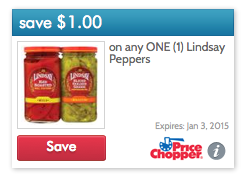 The new Price Chopper ecoupons are up! 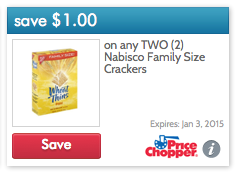 The ecoupons that have the Price Chopper logo on them (see picture below) are store ecoupons and can be combined with paper manufacturer coupons. The ecoupons that don't have the PC logo on them are manufacturer ecoupons and cannot be combined with any other offer.